Introducing office automation seems a like a sure way to start a panic. Everyone knows someone who “lost a job to automation.” I write often about how to introduce automation in a way that staff can accept as good for them. After all, their contribution to the business is not really their ability to push paper. I love when small business owners with pages-long ToDo lists in their desk drawers ask me what their staff will do if they automate the business. That is a fun discussion. Office Automation frees staff to do the more interesting things that support business growth. Thing that nobody has time to do when there are mounds of paper to push. Visit my blog to find posts I write about introducing Office Automation in a positive, productive way. 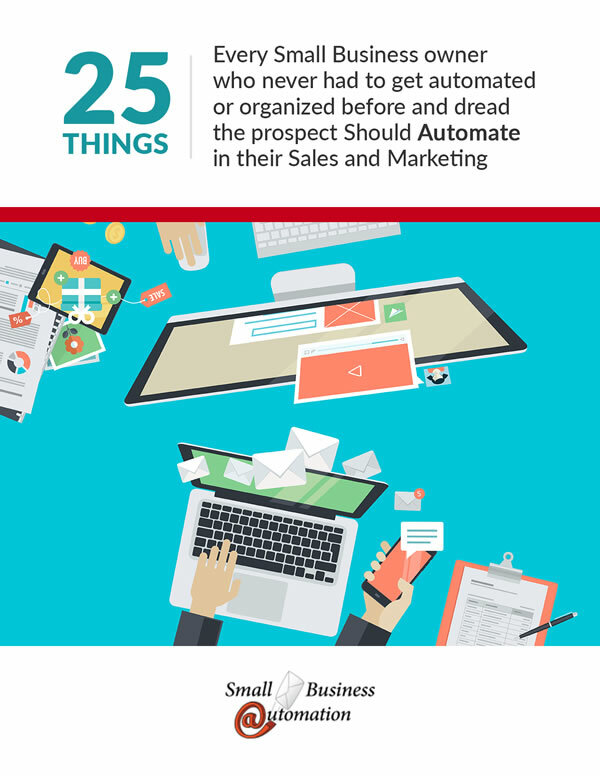 Click on the image below to download this freebee – it will give you a good start on thinking about work automation in your small business.